Are you noticing a hole in your tooth? Do you have a hot or cold sensitivity around a particular area? Do you constantly get food trap between some of your teeth? Do you have any old amalgam fillings in your mouth that’s chipping away? There are two types of materials used for dental fillings, tooth coloured composite and metallic. We only use tooth coloured resin composite materials at Lara Village Dental. We believe that we should not only fulfill the functional requirement, but also restoring the natural appearance of your teeth. With the current innovation and development in dental materials, white fillings have been demonstrated in many studies and literatures to have achieved superior chemical, physical and optical properties compared to the old-school metallic fillings, especially amalgam alloy. 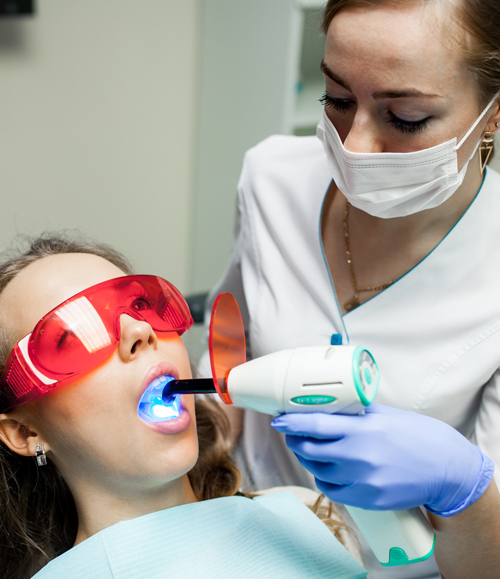 Call us today to book a comprehensive dental examination and discuss your particular dental need.